I think I'm strange, I really do. 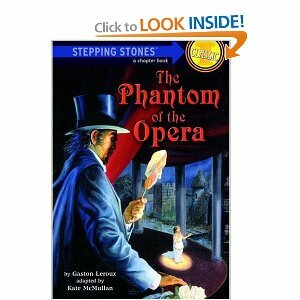 As our family begins to travel down a new path together, dealing with Anna's diagnosis of Gorlin Syndrome, I've latched on to the absolutely weirdest thing - The Phantom of the Opera! I mean, really, this is insane! Maybe it's because I loved musicals when I was younger, maybe it's a little escape from reality, who knows. But, for the time being, I've found my 'happy place.' Oh, yes, I still have my quiet time every morning in God's Word, and my prayer life has definitely been more active since the call from Anna's doctor. Please don't think I'm substituting Phantom for Jesus, because I'm not. I've just found some music to play that makes me (and my girls!) smile and dance around the house. We're starting to have a good little collection of artsy stuff that we all enjoy, so I thought I would share with you some fine arts fun from the Stroud home. Let's start with the opera! 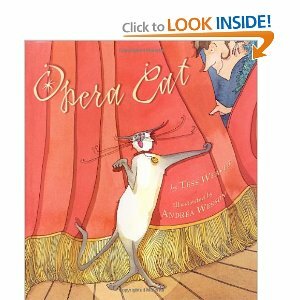 We love the opera! The plots can be crazy-unbelievable (and some discretion is involved, obviously, with children), but the music is always amazing, and it's just generally a fun thing to see. Mary showed an interest in opera after watching some clips on youtube after her first eye surgery when she was two (during her recovery, I got so sick of watching the usual kids' stuff that I introduced her to ballet and opera in small doses. Ha!). She also LOVED Jackie Evancho. Do you remember this below? Mary watched this ALL the time at her grandparents' house. I was thrilled to learn that one of our local theaters (Huntsville 18 by Joe Davis Stadium, for you local folks) showed the Metropolitan Opera's Live in HD shows! So, two years ago I took Mary to see her first opera (in a movie theater)! She was the sweetest thing at the opera! Mary was mesmerized by it all! We ended up going to a couple more that year, but we skipped last year's season for some reason. However, we do have plans to attend at least one Met opera in HD this year, and it's set in Ancient Egypt - Aida! The premiere is in December, but the encore showing is always cheaper, so we'll see it in January. Check the HD schedule on the link above if you're interested. It just may be showing at a theater near you! 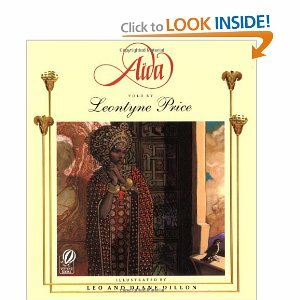 This is a wonderful children's book about Aida, and if you get this, I highly recommend you get the accompanying CD or mp3, too. The book, of course, will get you familiar with the plot, but you'll want to hear the music, too, so get the CD/mp3. 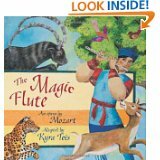 The book above is also a good introduction to Mozart's opera The Magic Flute. If you're interested in watching that one on DVD, I encourage you to check out our favorite version by clicking here. It's very good! The book above is the best and friendliest-to-newbies one that I've found. Love it! 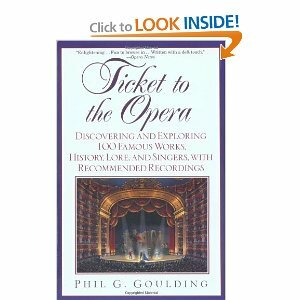 Phil Goulding also has a classical music book that's fantastic as well. This is a great CD, too, and there are lots of others out there. 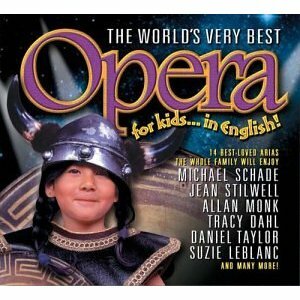 Click here to get free Opera For Everyone music! 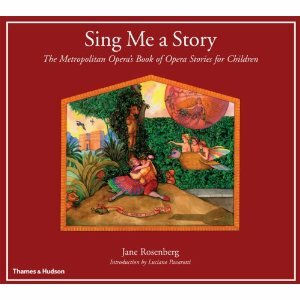 Click here to get your free set of Opera Cards! Wow! This production is FANTASTIC (and really cheap on Amazon right now)! And the special performance at the end by FIVE Phantoms and Sarah Brightman is jaw-dropping! The CD is great, as well. Youtube has clips of this, too. 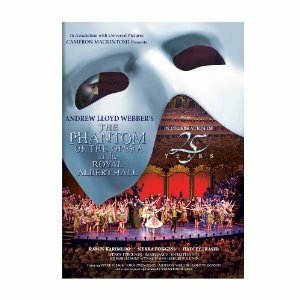 Just search for the 25th anniversary performance. 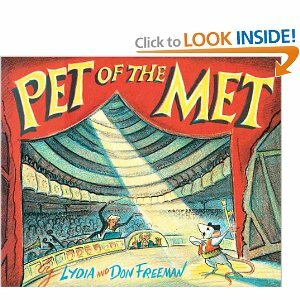 We don't have this book yet, but I plan on getting it soon. I know Mary will enjoy it! 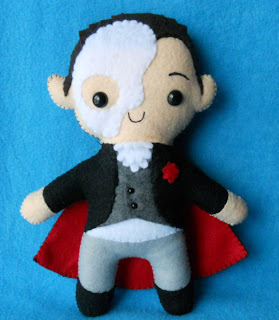 And how cute is this! 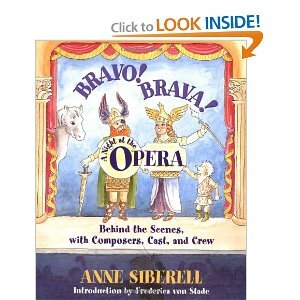 Do you have any favorite opera resources that I didn't mention? If so, please leave a comment!